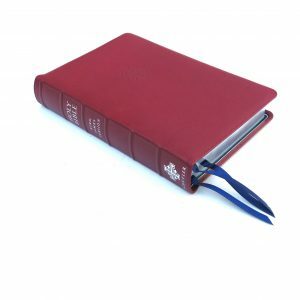 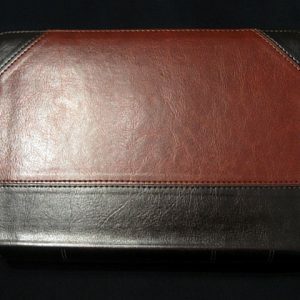 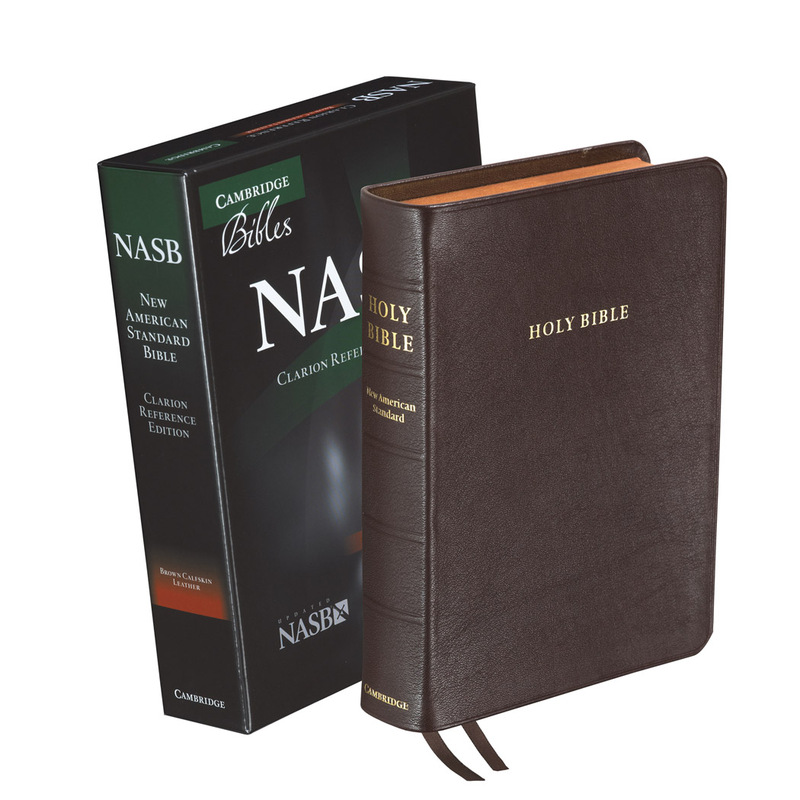 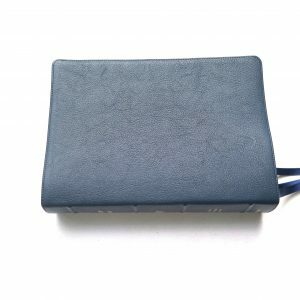 ESV Study Bible, Personal Size (Paperback) All photos of this Bible. 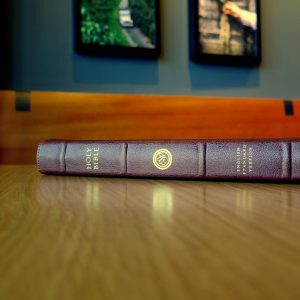 Sample .pdf of pages. 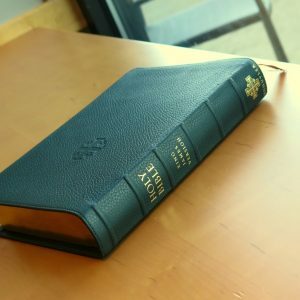 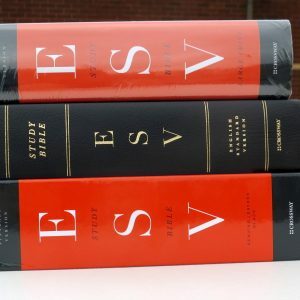 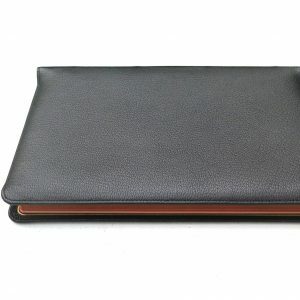 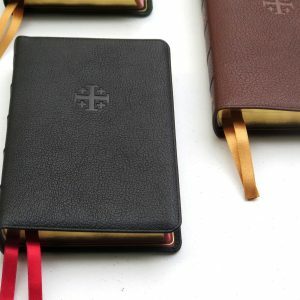 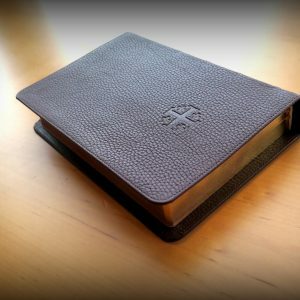 The ESV Study Bible, Personal Size compresses nearly all the features of the award-winning ESV Study Bible into a smaller size for easier carrying. 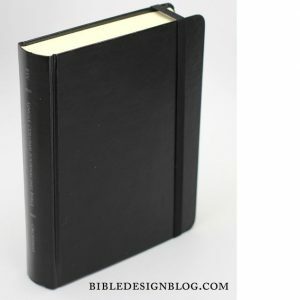 This Personal Size edition retains all of the original’s 25,000 study notes, 240 full-color maps and illustrations, charts, timelines, and introductions—more than 2 million words of Bible text, insightful explanation, teaching, and reference material. 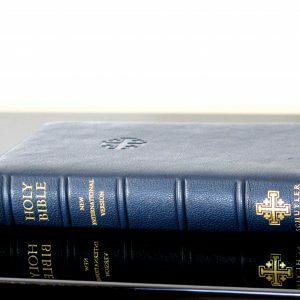 To conserve space, some of the extensive articles have been removed from this more compact edition and moved online for free access. 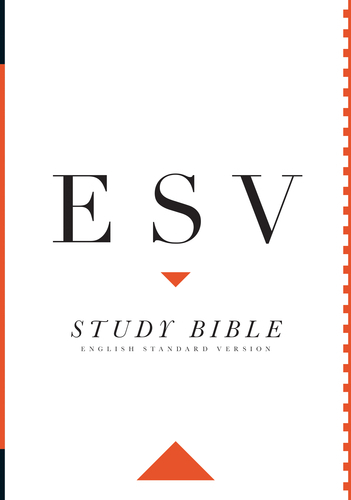 Enjoy the comprehensive resources of the internationally best-selling ESV Study Bible, now in a convenient and portable smaller size!